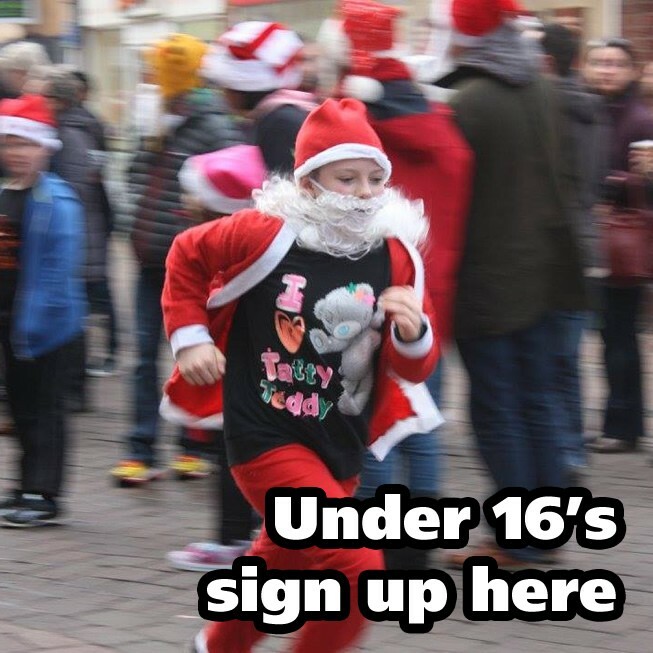 Welcome to the Under 16 Entry sign up page. Please fill out the details below and click "Add to Cart". To sign up an adult entrant or another child, please go back to the previous page.